Low weekly sale prices throughout the store! 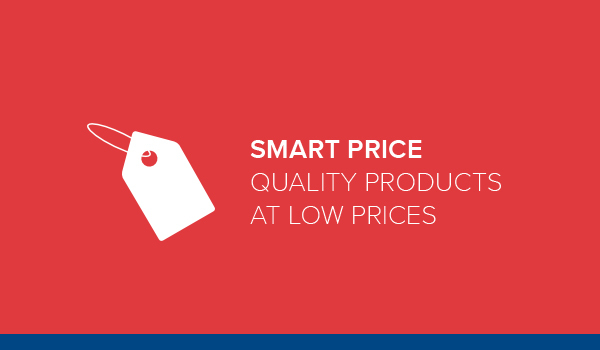 Low prices that stay low for a long time! 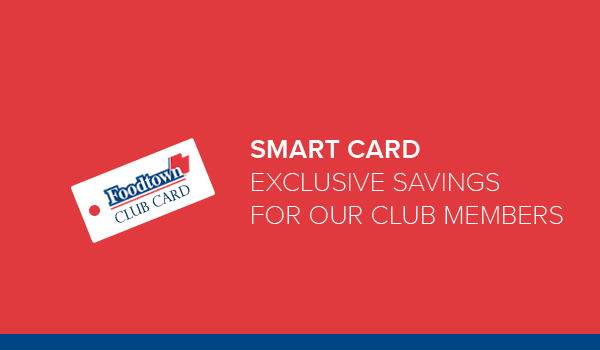 Show your Club Card and you’ll save even more! 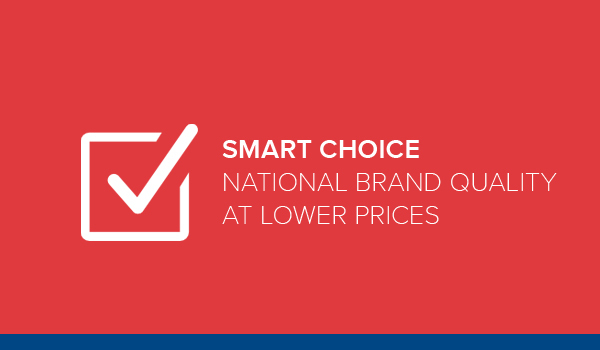 Get national brand quality at a lower price with our Foodtown, Rancher’s Legend, and Green Way brands! Our nutritional shelf tags make shopping easy by quickly identifying the healthy foods that fit your lifestyle. Want even more? Learn more about nutrition and wellness and find easy recipes from our Registered Dietitian Jacqueline Gomes on our website and on Facebook. Smart shoppers start with values in our weekly circular. We have the hottest deals in our circular every week. Look for it and get in on the savings! We source the freshest produce to feed your healthy lifestyle. Whether your’re looking for organic or conventional produce, Foodtown sources only the freshest products available! Our large variety will keep you healthy and happy. Foodtown On The Go Delivers More Free Time. Rather be doing something more fun? Then let our professionoal shoppers do your shopping for you. You can have your groceries delivered or pick them up the same day. Satisfaction guaranteed or your money back. It’s So Easy to Save With Digital Coupons. 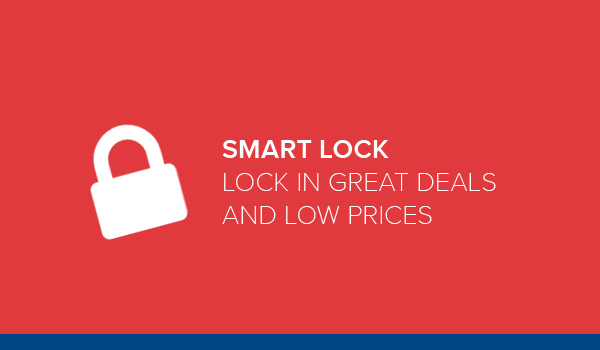 You’ll find even more savings on our website with Digital Coupons and Savings Star. 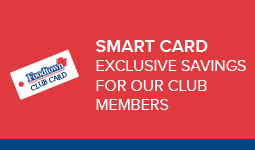 Just download the savings right to your Club Card and get the savings automatically when you checkout! You can even donate them to your favorite charity! 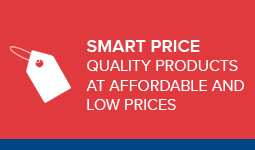 Our very own brands are a very smart choice for your family. 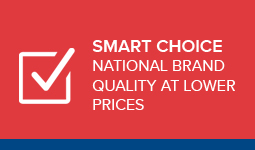 You can count on our exclusive Foodtown, Rancher’s Legend and Green Way brands for consistent quality at a whole lot less than the national brands. Try our NEW Green Way brand. It’s our NEW affordable Natural, Organic & Eco-Friendly line of products. Our New App Makes Shoppping a Snap! 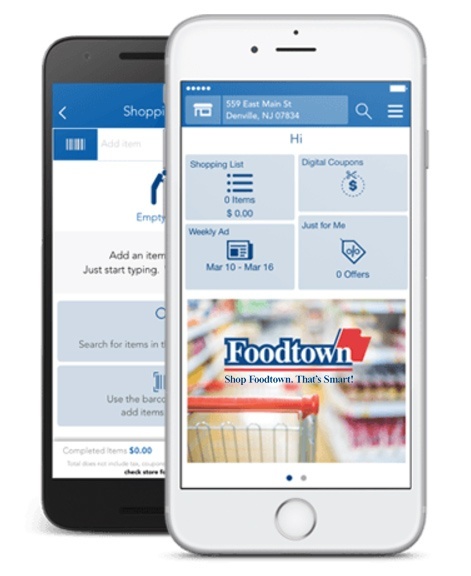 Build and manage your shopping list, get personalized savings sent right to your phone and download digital coupons to your Club Card! 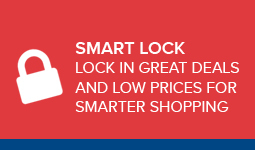 All with our Smart Shopping App! It’s totally free! Download it today!